Reflecting the vibrant culture of Rajasthan, Jaipur, the capital city is known as the ‘Pink City’ of India. The people of Jaipur are very amiable and welcoming that bring the life in this beautiful city, by inviting the rest of world for the exciting festivals and functions. Festivals are organised aiming to strengthen the bonds between people of different religions, casts, and provinces. The festivals of Rajasthan have made the rich traditions famous such that the grand celebrations attract more and more visitors every year boosting the Rajasthan tourism. 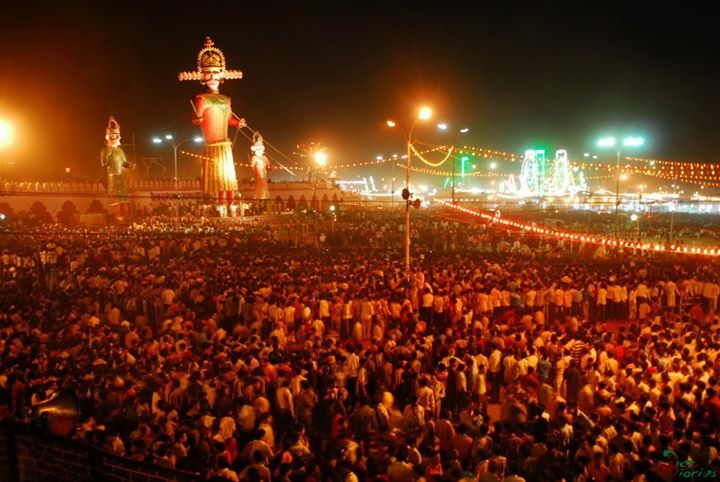 Following are the few local festivals and functions in Jaipur. On the special occasion of ‘Phalgun Paurnima’, i.e. 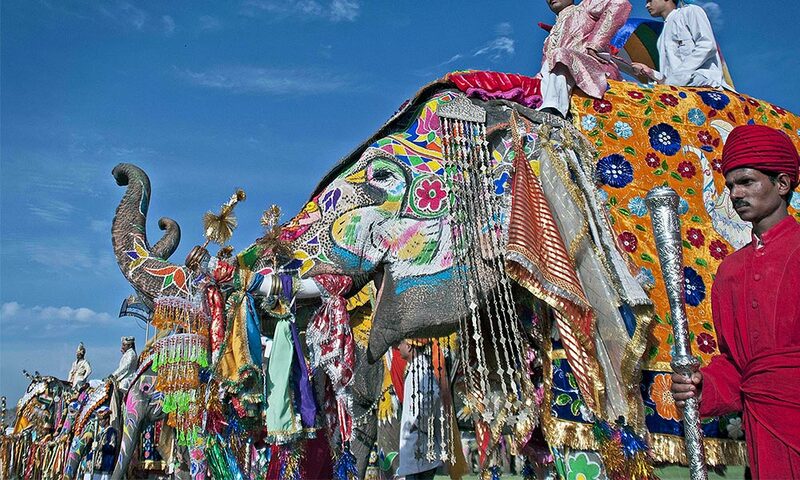 Holi, the Elephant Festival is organised. Here, beautifully decorated elephants’ parade is held where the elephants are dressed with vibrant cloths along with different ornaments and the pinkish powder called Gulal is sprinkled on the elephants. The main attraction of the festival is a tug-o-war is held between the human beings and the beasts, which is a thrilling as well as amazing experience. The Kite Festival is usually organised in the occasion of Makar Sankranti when the sun migrates from Sagittarius to Capricorn. On this day, the sky of Jaipur turns into abundant kites. Not only the regular ones but the kites with lanterns lit up the sky entirely. Several kite flying competitions are conducted on this day. Kites of different shapes, sizes, and colours make the sky beautiful and make the entire frame alluring. Vijayadashami or Dussehra is one of the key Hindu Festivals in India, which signifies the triumph of Lord Rama over the Demon Ravana; similarly victory of Goddess Durga over Mahishasur. The dramatised form of the Epic Ramayana is played while burning the statue of Demon Ravana. This is the largest festival in Jaipur, celebrated at several places in the city. 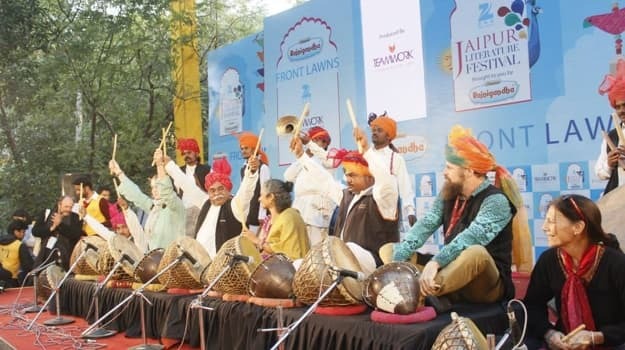 It is the largest literary festival in the city of Jaipur, started in the year of 2006. The festival is conducted for five days, and thousands of people attend the same. Here, people have a chance to get their favourite book autographed by the author. The talk shows and discussions of several renowned authors are held in different sessions. A large number of stalls containing books, food, and native crafts offer a variety of things to the people. Similarly, different musical performances are arranged in the evening. Started in 2009, Jaipur International Film Festival welcomes the directors, as well as, actors form the entire world. The Film Festival majorly supports the exchange of information and ideas about the film-making along with different techniques. Several documentaries and films are displayed during the festival. Along with the festivals enlisted above, there are many more such as Teej Festival in honour of Goddess Parvati, Gangaur Festival dedicated to Lord Shiva and Goddess Gauri, Donkey Festival, and Sitla Mata Fair. Travel at your own for Rajasthan holidays. You can also plan a trip to off-beat places in Rajasthan and experience the true beauty and scenic view. Hope you liked our post. Let us know your thoughts through the comment box below.